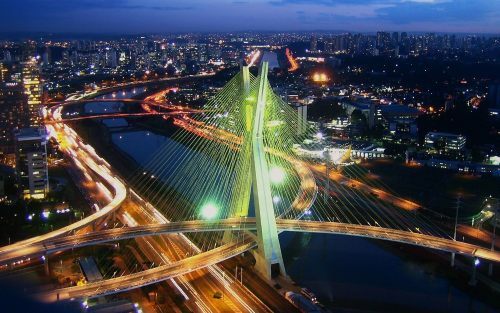 COPA Airlines has dropped the price of a few of their flights from Montreal to Sao Paulo, Brazil down to $455 CAD roundtrip including taxes. The flights have 1 stop each way, in Panama. 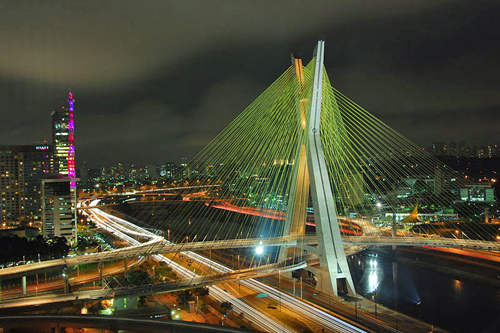 This is a new record for the cheapest flights from Montreal to Brazil. 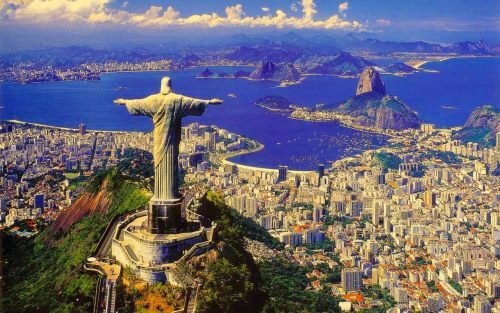 You can also find flights from Montreal to Rio de Janeiro for $77 more. 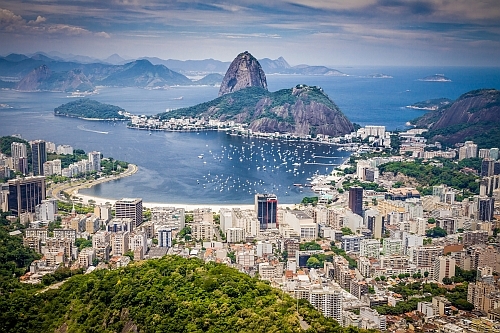 NOTE: Canadians no longer require a visa to visit Brazil. Sep 1 to Sep 10, 17 -- new! Sep 3, 4, 6 to Sep 17, 23, 24, 26 -- new! Sep 8 to Sep 17, 23, 24, 26, 28 -- new! Sep 10, 11 to Sep 23, 24, 26, 28 -- new! Sep 15, 17, 18 to Sep 23, 24, 26, 28, 30 -- new! Sep 22, 24 to Sep 28, 30 -- new!